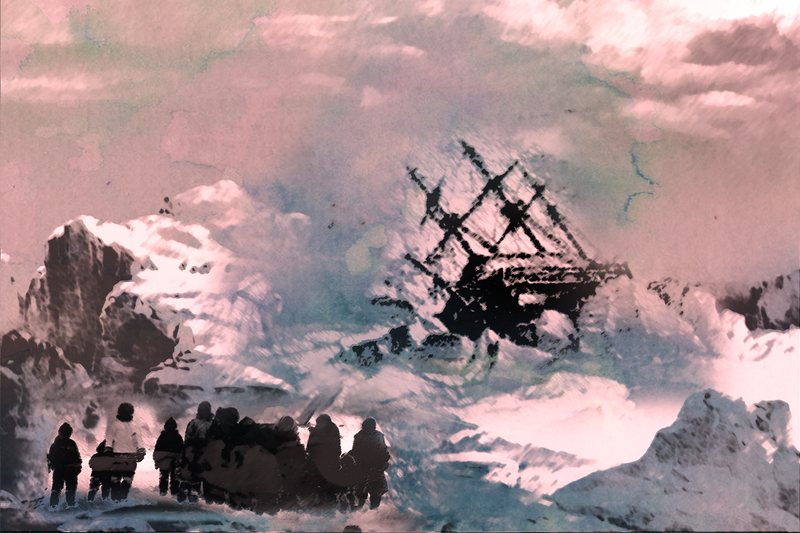 Breadalbane is a ghost ship, a three-masted barque lying beneath the ice of the Northwest Passage. It is the world's northernmost known shipwreck and the best-preserved wooden ship yet found in the ocean. Des Sauvages, ou, Voyage de Samuel Champlain (1603) records Champlain's first voyage to Canada as François Gravé du Pont's guest aboard La Bonne Renommée searching for the Northwest Passage. Exploration of Canada by Europeans began with the Norse in the late 10th century on the country’s East Coast. Following Jacques Cartier’s arrival in 1534, over the course of the next three centuries British and French explorers gradually moved further west. Throughout the history of exploration, what one group saw as new territory was often long-established homeland for another. Canada’s Arctic was no exception. Histoire du Canada depuis sa découverte jusqu'à nos jours, a Canadian classic by François-Xavier GARNEAU, appeared in 4 volumes from 1845-52, tracing French Canada's development from Champlain's voyages of discovery to 1840. 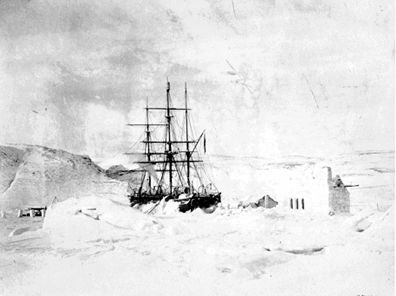 The Karluk was trapped by ice in the Beaufort Sea 300 km short of the planned base, HERSCHEL ISLAND. 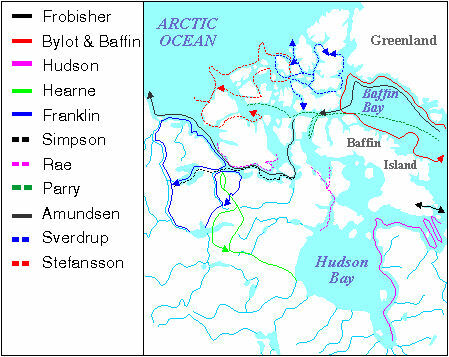 While Stefansson was away hunting seals, the weather changed and the ship was carried westward towards Siberia for 4 months until crushed by ice. The Land God Gave to Cain, was Jacques CARTIER's description of the north shore of the Gulf of St Lawrence, which he first sighted in 1534. Cartier was presumably alluding to Genesis 4, in which Cain, having killed his brother, is condemned to till land that is barren. Mer de l'Ouest ("Western Sea"), originally the goal of exploration during the French regime, was the stuff of wishful thinking obligingly corroborated by Indians. Initially thought to be an inland sea somewhere west of the Great Lakes, it gradually blended in imagination with the Pacific. Mémoires de l'Amérique septentrionale, a learned and entertaining natural history of Canada, was the journal kept by Louis-Armand de Lom d'Arce, baron de LAHONTAN, during his travels in New France, 1683-93. A small horde of second- and third-graders swarms down onto the blood-red deck like so many giggling pirates. But the "blood" on the deck is really red-oxide paint. And the children - from Parkcrest Elementary School in Burnaby, B.C. 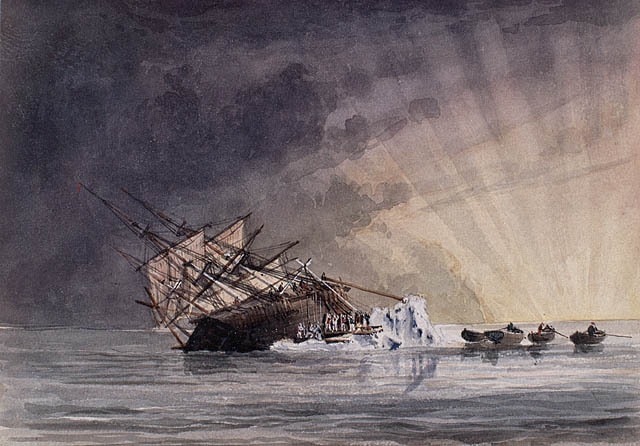 In 1792, after exploratory voyages by Spaniards Manuel Quimper (1790) and Francisco de Eliza (1791), the extent of Juan de Fuca Strait remained a mystery. 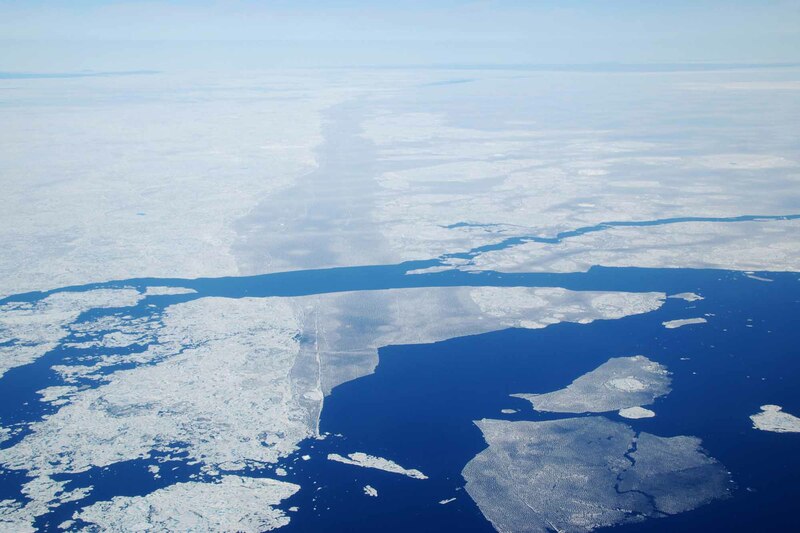 Some still believed the strait held the entry to the fabled Northwest Passage. 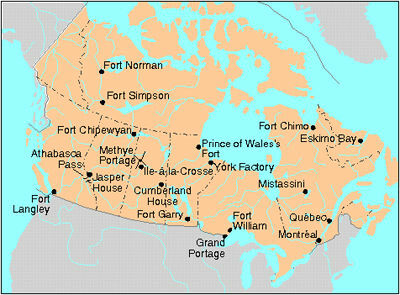 Travels and Adventures in Canada and the Indian Territories between the Years 1760 and 1776 (New York, 1809; Toronto, 1901) was written by Alexander Henry (the elder), one of the first Britons to venture into western Indigenous territory after the defeat of the French at Québec.